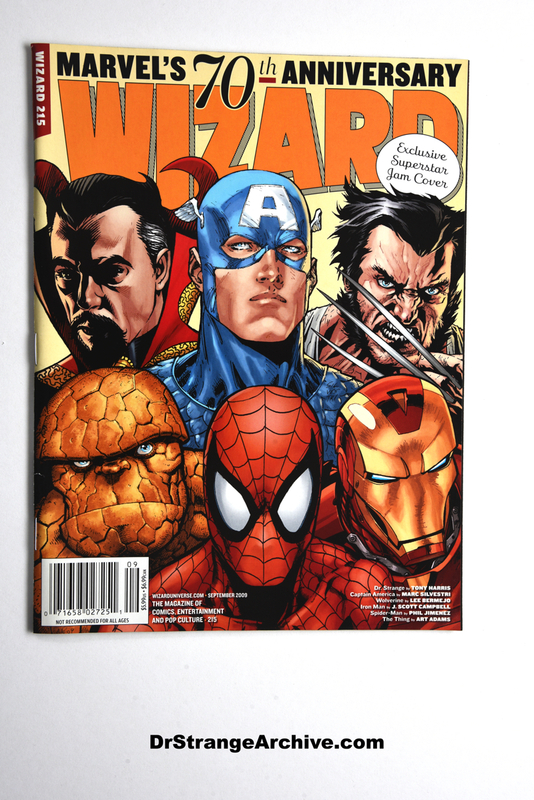 Description: This s Wizard magazines Marvel 70th anniversary edition number 215. Doctor Strange appears on the front cover along with other characters. Tony Harris did the art for the Doctor on the cover.